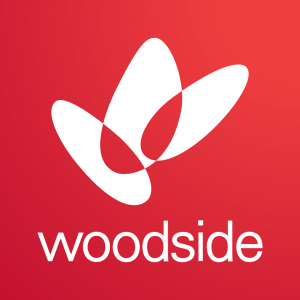 Woodside has teamed up with mining giants Rio Tinto and BHP Billiton to investigate the commercial feasibility of LNG-fuelled iron ore bulk carriers, with the initial study focusing on the Capesize class. The Joint Industry Project will be led by classification body DNV GL and supported by the Shanghai Merchant Design and Research Institute (SDARI) and Japanese transport company Mitsui O.S.L. Lines. Woodside CEO Peter Coleman said the new regulations from the International Marine Organisation – which will restrict the sulphur content of marine fuels from 2020 – make LNG a particularly attractive alternative. “As Australia’s leading producer of LNG, Woodside is pleased to be working with the mining and shipping industries to explore the potential for LNG fuel use by bulk carriers on the ‘Green Corridor’ trade routes between Australia and China,” Mr Coleman said. LNG emits 25% less carbon than diesel and 30% less than heavy fuel oil. Additionally, it only emits traces of sulphur and particulates.